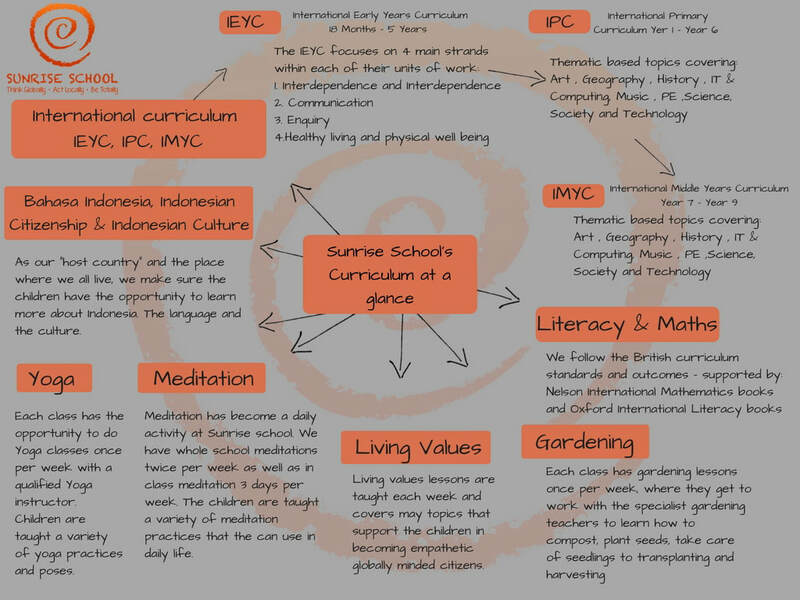 International Early Years Curriculum, International Primary Curriculum & International Middle Years Curriculum. All academic areas are taught through the IEYC (International Early Years Curriculum) IPC (International Primary Curriculum) and the IMYC (International Middle Years Curriculum). This curriculum is used across 2000 schools worldwide. It is a thematic based curriculum where all subjects are integrated into specific topics. This curriculum allows us to use a variety of teaching techniques to suit every child’s learning style, teach a curriculum that is rich in knowledge, skills and understanding as well as being able to submerge into one area of learning for an extensive length of time. This allows children to develop skills and achieve a richer knowledge and understanding than normal. Our hands-on learning allows the children to be out in the community learning through experiences, you will find us doing beach clean ups, visiting the Safari park to learn about animals and their habitats, learning how chocolate is made at a chocolate factory or how to compost or recycle in our own gardens at school. To find out more about the IEYC, IPC and IMYC please click the button below. As part of our curriculum we focus on these 8 Personal learning goals as well as International Mindfulness. These personal learning goals are woven into everyday lessons and are displayed in every classroom across the school.